Here you will find our current specials. 20% OFF Osmoclean Gentle Facial and Body Scrub. Don’t forget your skin’s needs as we transition from summer to fall. Remove all the signs of aging from the summer’s heat and sun. Our Coconut Jasmine scrub is a perfect answer for your body joined with our Osmoclean Gentle Facial you will feel the restoring, comforting effect of this combo from you head to your toes! For a limited time $129.00 Save $31. Must contact us to schedule this offer. 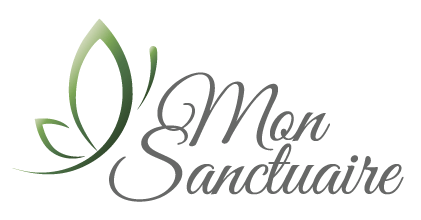 Mention Fall Renewal to redeem… please email us info@monsanctuaire.com to schedule this offer..
Up to $30 Off Microdermabrasion and Signature Facial Specials. Mention special to redeem this offer Sale ends. Includes: three step cleansing, microderm treatment- finish with calming cream. 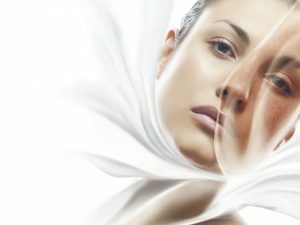 Signature Facial~Esthederm’s three step cleansing process begins this treatment that includes; a calming cleansing milk infused with Esthederm’s cellular water to perfectly hydrate your skin along with calming, soothing properties assuring that your skin’s ecosystem is respected. A deep pore cleansing that acts like a vacuum to pull impurities and excess sebum to the surface gently washing it away leaving your skin feeling clean and comfortable. A exfoliation is performed that is gentle enough for the most sensitive skins but effective on all skin types. A serum is applied to balance your skin’s cellular environment. Esthederm’s relaxing signature face and neck massage penetrate the serum. A hydrating mask is massaged in to calm and relax you while re-balancing your skin’s moisture level. The results are stunning!